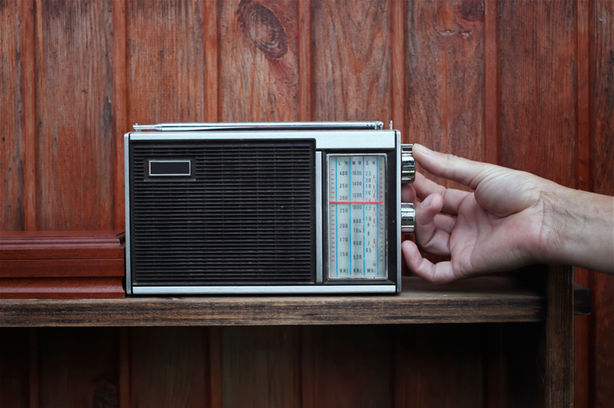 The bathroom may seem like a room where you can keep just about any product, but surprisingly, there are quite a few items that you should avoid storing in there. 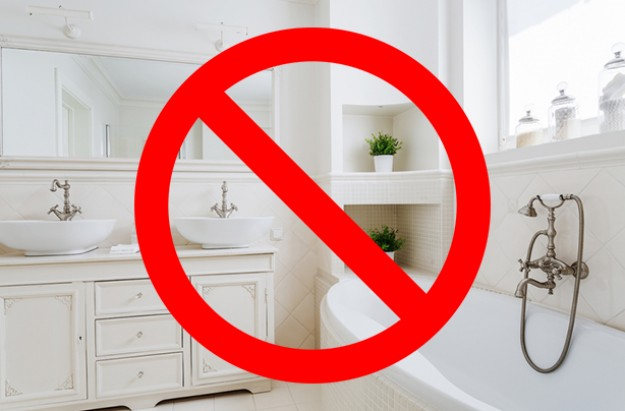 Due to fluctuating temperature and moisture from showers, baths and hot taps, the hot, humid environment can be detrimental to lots of products which are commonly stored in most bathrooms, and increase bacterial growth. 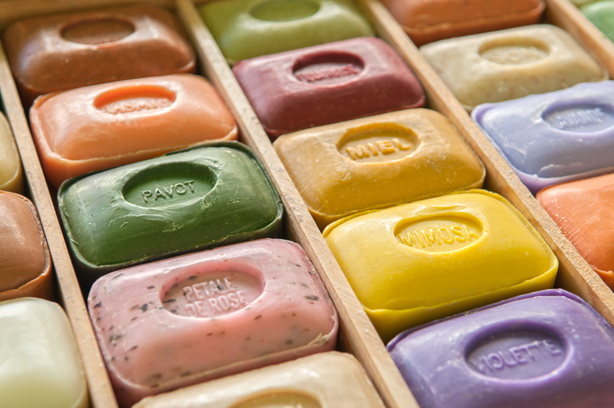 Bars of soap are often messy, whether they’re kept on the sink or in a soap dish. Plus, just because soap is soap, it doesn’t mean that it won’t get contaminated when you pick it up with your dirty hands! You may use a liquid soap dispenser, which will cut back on the mess and is also a lot more hygienic to pump out. Due to the fluctuating temperatures and the moisture level of your bathroom, your medicine is at a risk losing its effectiveness if it’s stored in the same place you shower. 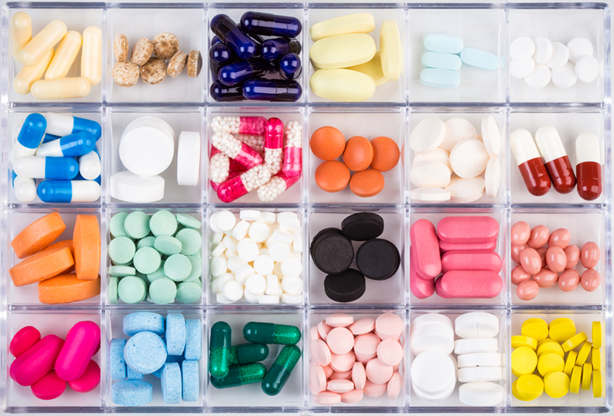 The best place to keep medicine is at room temperature and away from moisture, in a cool and dry place. If you keep your jewellery in the bathroom after taking them off before a shower, then you might as well be blasting them with the water as well. 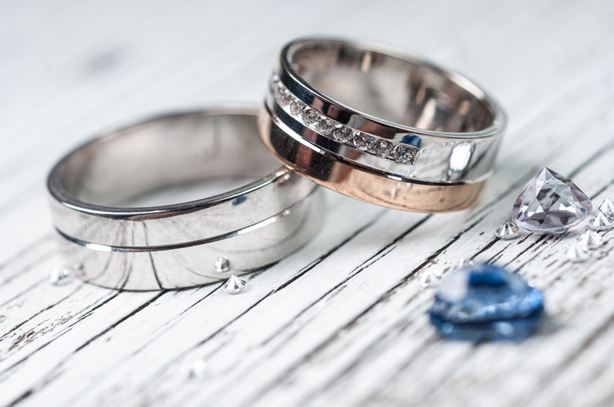 The humidity of the bathroom can make the metal oxidise faster, leading to tarnished and rusty jewellery. Instead, store them in a dry place at room temperature. Unless you want to get really particular, this rule only applies if your toilet is less than a couple of metres away from the sink. Every time you flush the loo with the lid up, all of those particles go whirling up into the air and settle on to your toothbrush, along with other surfaces. 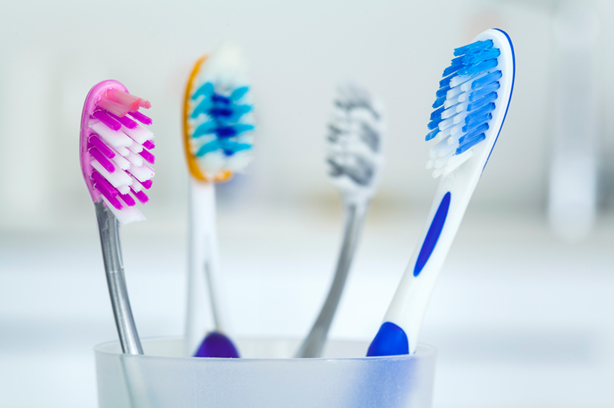 So always store your toothbrush out of the way, either in a bathroom cabinet or out of the room completely. 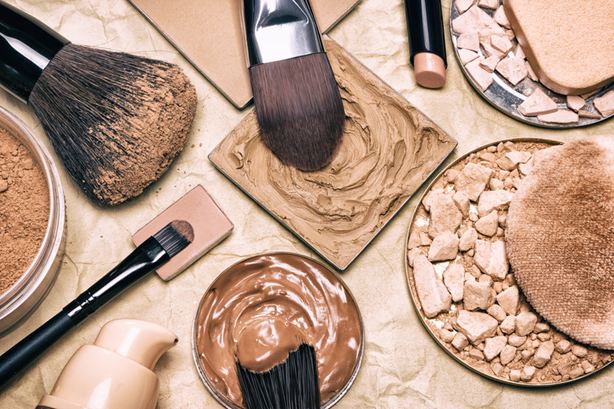 If you leave your makeup in the bathroom it will constantly heat up, and cool, which will affect the formula of your products and thus the quality. Humidity can also cause mould on makeup brushes, and you don’t want to be putting that on your face. 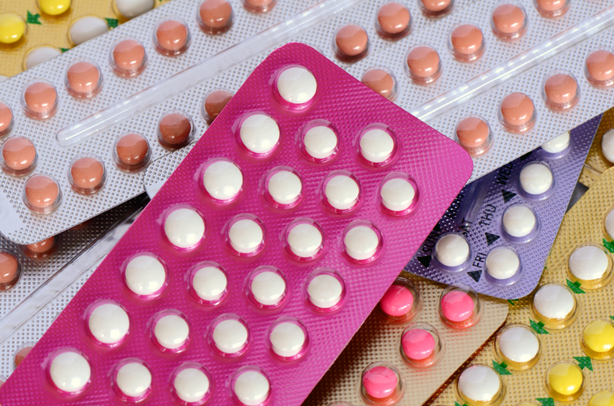 Like medicine, your birth control pills can become unusable or ineffective because of the humidity and temperature. That’s one pill you definitely don’t want to stop working! By this point, you’re probably wondering what you can store in the bathroom besides your shower gel and shampoo! 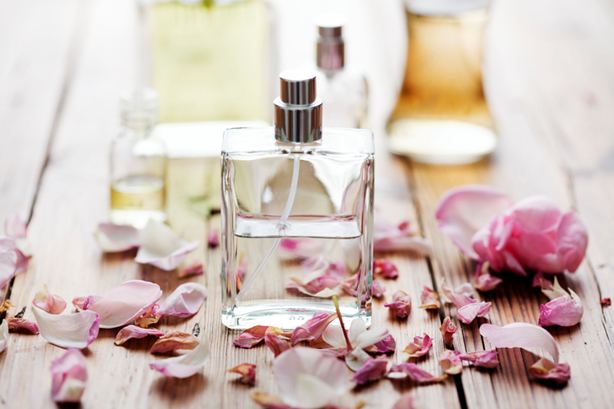 Yes, perfume also needs to be kept away from the evil humidity and high temperature, as it will oxidise faster and ruin the scent. This may seem like an obvious one, but always check that any electrical items you use in the bathroom are waterproof. If they come in direct contact with water there can be serious consequences. For both yourself, and the product, so It’s better to be safe than sorry. It seems like the bathroom would be the only place you’d keep your towel and dressing gown, but that humidity will strike anywhere. 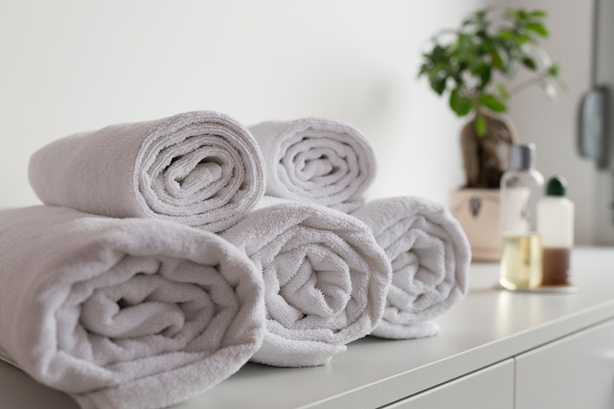 Your damp towel can quickly breed mould and bacteria, and it often can’t dry out properly if it’s kept in the bathroom. Try to use the extractor fan as much as you can, or crack open a window. If you don’t have either of these, then hang your towel up somewhere else in the house. We all love a good read in the bath (it stops us reaching for our phones, which is always a bad idea). However, humidity can damage paper super quickly, so if it’s your favourite book, or a more pricey one that you didn’t pay 20p for in a car boot sale, keep it out. 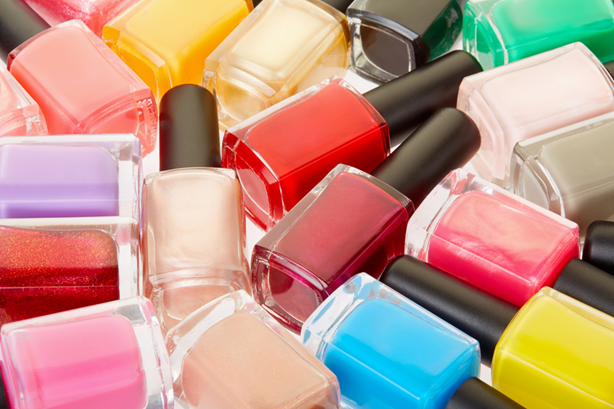 Nail polish is supposed to last up to two years, but this can be cut short if they’re kept in the bathroom. The irregular temperatures will spoil them faster, so keep your colours somewhere else, or even the fridge if you want them to last for ages. 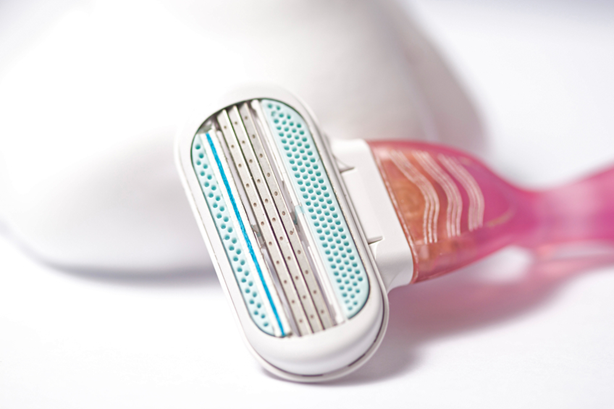 The blade you’re currently using can stay in the bathroom, as long as it’s allowed to dry in between uses. However, if you keep spares in the bathroom, they’re at risk of rusting and dulling because of – you guessed it – humidity. Keep them in the cabinet or another room instead!